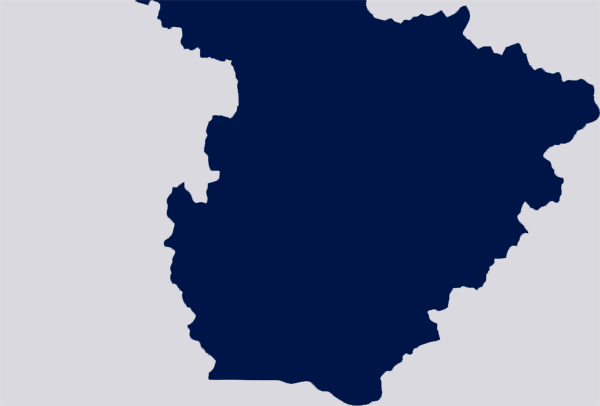 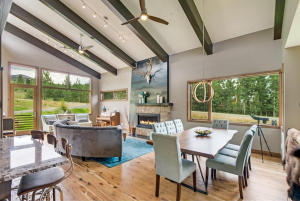 Get Free Valuation Now ! 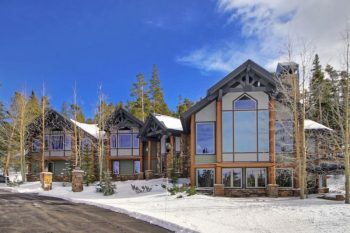 Many look to purchase Breckenridge Colorado Real Estate after visiting the quaint, Victorian town full of history, charm and where many families make memories that will last a lifetime. 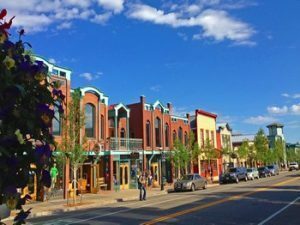 Whether you purchase property in Breckenridge Colorado because you love to ski/snowboard or maybe a Breckenridge town home because you enjoy the small town atmosphere with a big heart, your visits to Breckenridge, CO will not soon be forgotten. 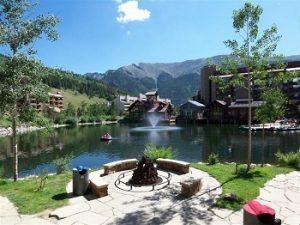 Copper Mountain Ski Resort has been described as a nearly perfect ski resort and all Copper Mountain Real Estate provides convenient access to this legendary resort located in Summit County, Colorado. 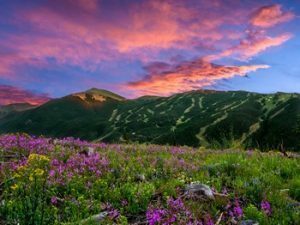 A large percentage of Dillon Colorado Real Estate is situated alongside or near the shores of Lake Dillon in beautiful Summit County, Colorado. 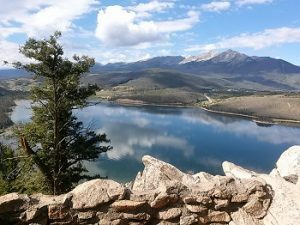 Lake Dillon, which is actually a man-made reservoir, is a picturesque setting for boating, sailing and fishing on over 3,300 acres. 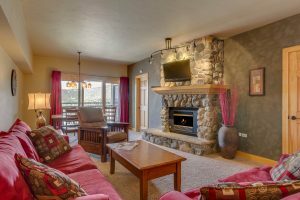 If you don’t have your own boat or equipment, the Dillon Marina is full-service offering boat rentals, fishing tackle and even casual dining options including lunch, snacks and beverages. 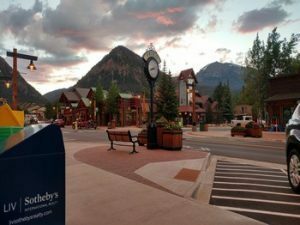 Owning Frisco CO Real Estate places you and your family at the geographic heart of Summit County, Colorado. 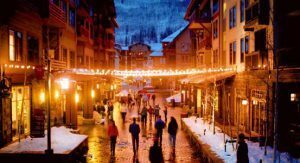 There are world class ski resorts in every direction from Frisco, Colorado, including four within a 20 minute drive. 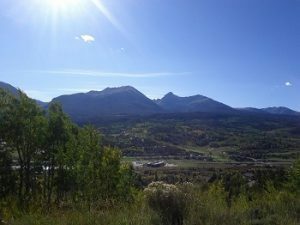 Located on the west end of Lake Dillon, gives the community a number of recreational opportunities. 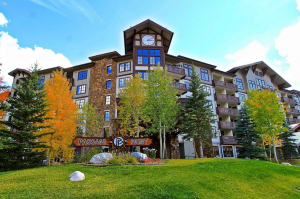 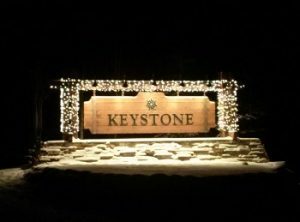 Many mountain enthusiasts choose to purchase Keystone Colorado Real Estate not only for the incredible mountain with the longest ski runs in Summit County, but also because of the charm of River Run Village and the numerous outdoor activities that Keystone has to offer. 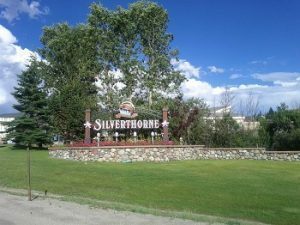 Many buyers choose to purchase Silverthorne CO Real Estate for the gorgeous views of the surrounding mountains, easy access to I-70, and the majestic waters of the Blue River.